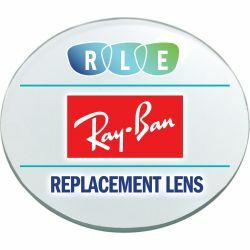 Authentic Ray-Ban Replacement Lenses are available online for less! 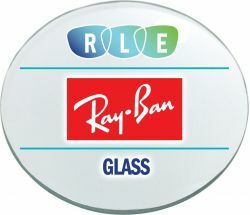 Each and every pair of Ray-Ban replacement lenses are crafted to your own unique eyeglass or sunglass frame. Chose between a clear lens, a standard sunglass tint, a polarized sunglass tint, or a dazzling mirror finish! Simply state your original RayBan frame name and we'll get you the right lenses for your existing eyeglasses.